The almond was a strong symbol of the Provence landscape until the early 20th century, when mechanization threatened its production. But a few imaginative and enterprising producers planted new trees up high on the Valensole plateau. L’OCCITANE works with these producers to support the almond tree’s return to Provence, so its long history will be followed by an even longer future. 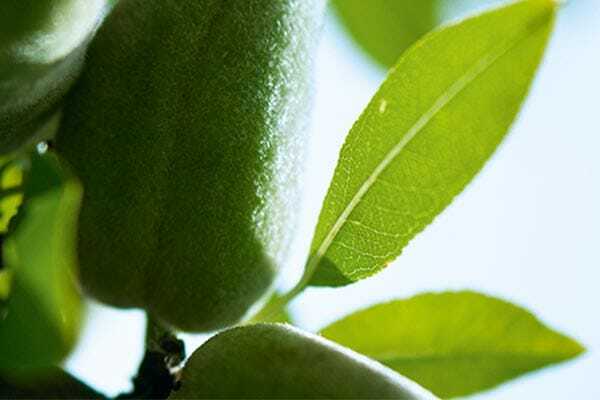 By using almonds grown in the south of France, L'OCCITANE supports the almond-growing business and the families it employs, such as the family farm of Mr. Jaubert, an almond grower on the Valensole plateau, in the Alps of Haute-Provence.